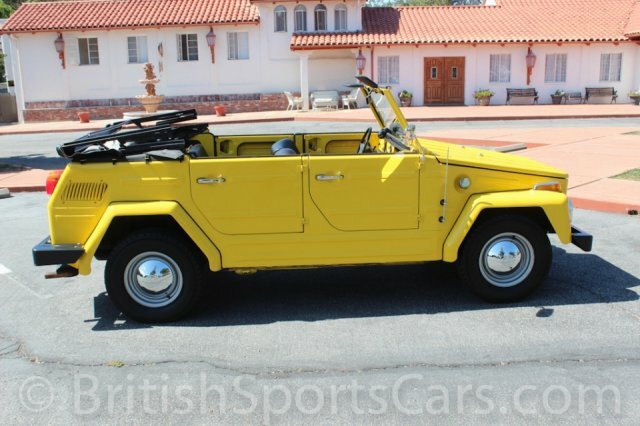 You're looking at a 1974 Volkswagen Thing that's been fully restored and is in fantastic condition. 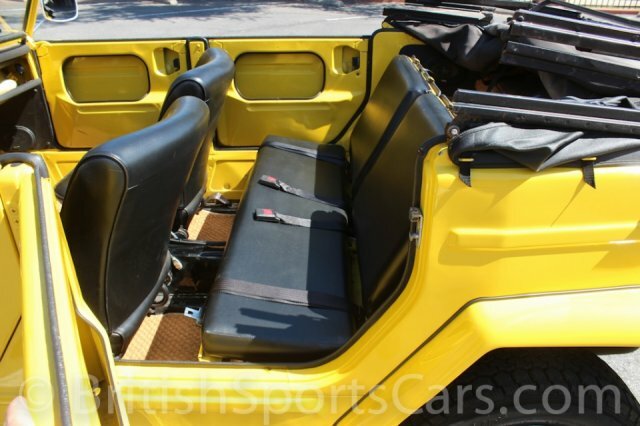 It's been fully stripped and painted inside and out, and it's a high-quality paint job. 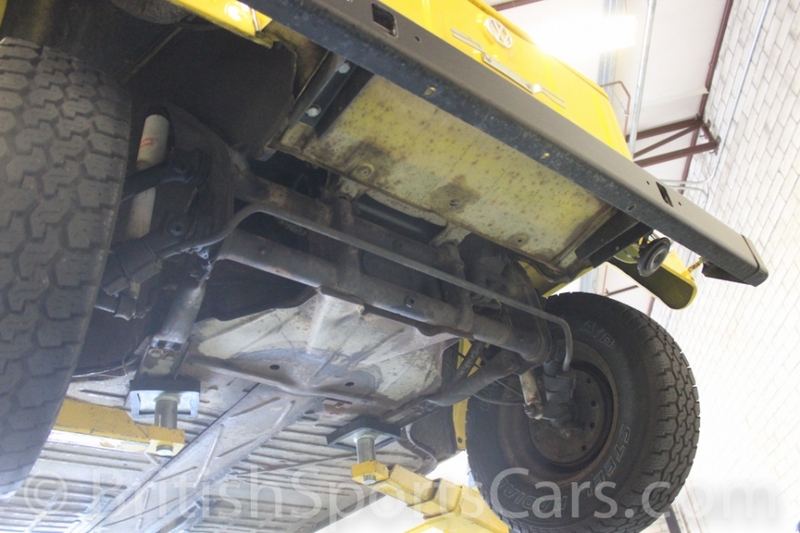 The body is very solid, showing no signs of any major accident damage or rust. 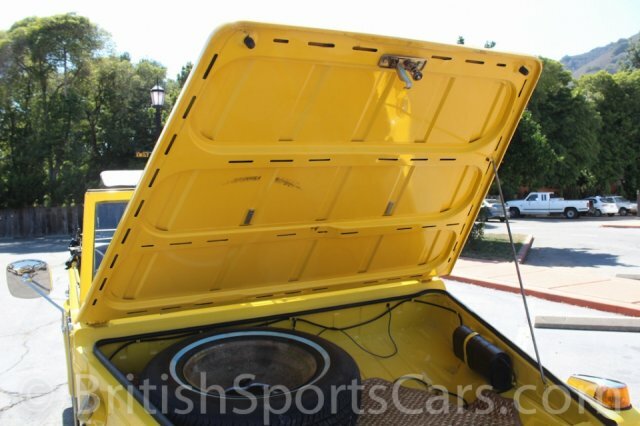 We've photographed the underside of the car to show how solid it is. This Thing runs and drives very well and is an absolute blast to drive. 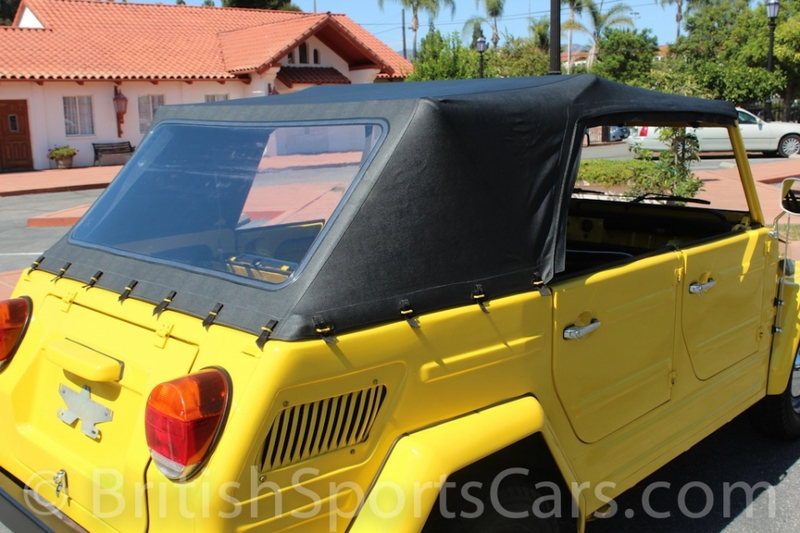 It comes with a new convertible top as well as new side curtains. 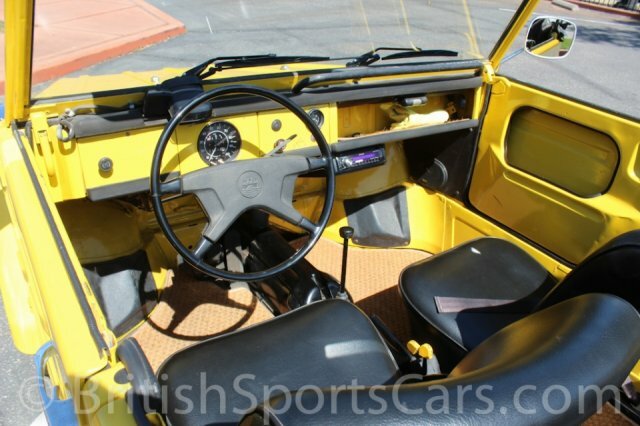 The upholstery is also all new and in fantastic condition. The car was recently gone over by our sister shop, and all needed repairs were made at a cost of nearly $3,000. These cars are a ton of fun and a lot of car for the money. This is a really nice Thing, which it pretty rare these days. It's all ready to go and be enjoyed. Please feel free to contact us with any questions you have.